English: A flag of for the Arabic language, including the four Pan-Arab colors. 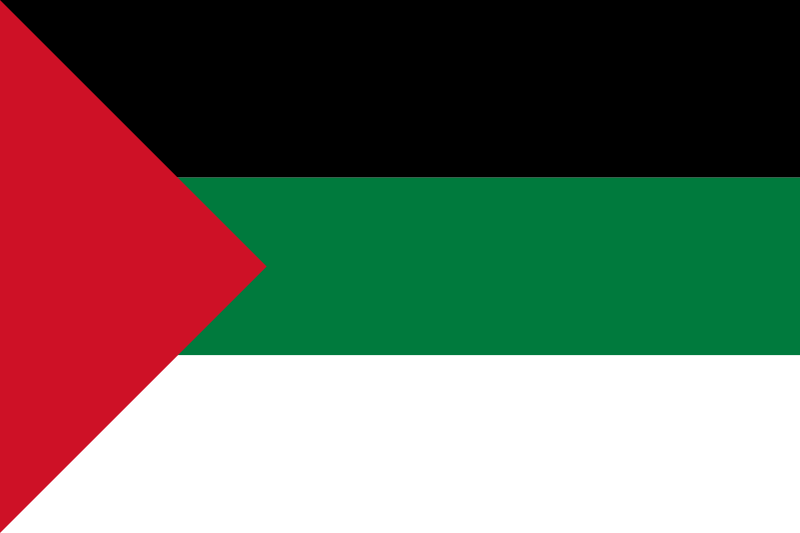 Note: This is the 1917 Arab revolt / Hashemite dynasty flag. An alternative could be the Arab League flag.